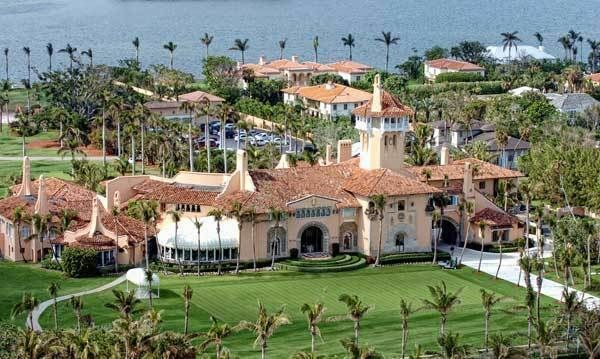 The president has spent many weekends of his presidency so far at the “Winter White House,” where initiation fees cost $200,000, annual dues cost $14,000, and some of the most affluent members of society have the opportunity to interact with the president in a setting while many Americans cannot. This weekend, the president arrived after signing the most consequential legislation, and arguably, the greatest achievement, of his presidency thus far. Sen. Bernie Sanders took to Twitter to say the president is finally coming clean on who wins in the GOP tax plan. “At least Trump is finally telling the truth about his tax bill,” the independent from Vermont posted on the social media messaging site. The nonpartisan Tax Policy Center said 80 percent of Americans will pay less taxes in 2018 and fewer than 5 percent will see their taxes rise by less than $10. By 2027, 53 percent of Americans will see their taxes increase, it said. But according to a report in the New York Times, Trump stands to reap an $11 million windfall because of the tax overhaul. Basing their calculations on Trump’s 2005 tax return – the most recent available because the president has dismissed calls to make them available – he will qualify for a significantly reduced tax rate that benefit “pass-through” businesses, including real estate companies, that pass income to their owners.